Forgot your password? You’re not alone. According to survey data, more than a third of people forget a password at least once weekly. Frequent online shoppers may be juggling more than 25 different ID/password combinations. This valuable information is key to identification and authentication when engaging in banking transactions and payments. Increasingly, the answer to forgetting passwords is to forget passwords altogether and go biometric. Since Apple introduced the fingerprint-sensor home button in 2013 for unlocking iPhones, the use of biometrics has expanded dramatically. What exactly is a biometric? It is the use of unique-to-you bodily features— not just fingerprints, but voice patterns, heartbeat data, facial recognition, the veins in a finger, and more. The vast majority of people who have used a biometric for identification prefer it to “knowledge-based” methods, which require having to remember passwords, give details like Social Security numbers or mother’s maiden name, or answer security questions. Just scan my eyeball and let’s get on with it! Retail giant Amazon is taking biometrics (and in-store cameras) to a whole new level with its Amazon Go store. The “brick-and-mortar” Go store offers what the company calls its “Just Walk Out” shopping strategy: A special app is used not only to identify you as a customer, but to track all your purchases as you take them out the door without interacting with a cashier; the app docks your bank account and sends you a receipt. Presently there’s only one such store, in Amazon’s corporate hometown of Seattle, but the company hopes to open some 2,000 stores across the United States. The primary driver of the shift to biometrics in banking and payment technology is security—to prevent fraud. Biometrics are also touted as good for the consumer, by making mobile payment faster and more convenient—the buzzword is “frictionless.” A survey of UK shoppers found that 75 percent feel waiting in a checkout line for, like, more than 5 minutes is too much. But two reasons biometrics aren’t in wider use are that proper safeguards are not quite adequate and privacy concerns must be addressed. 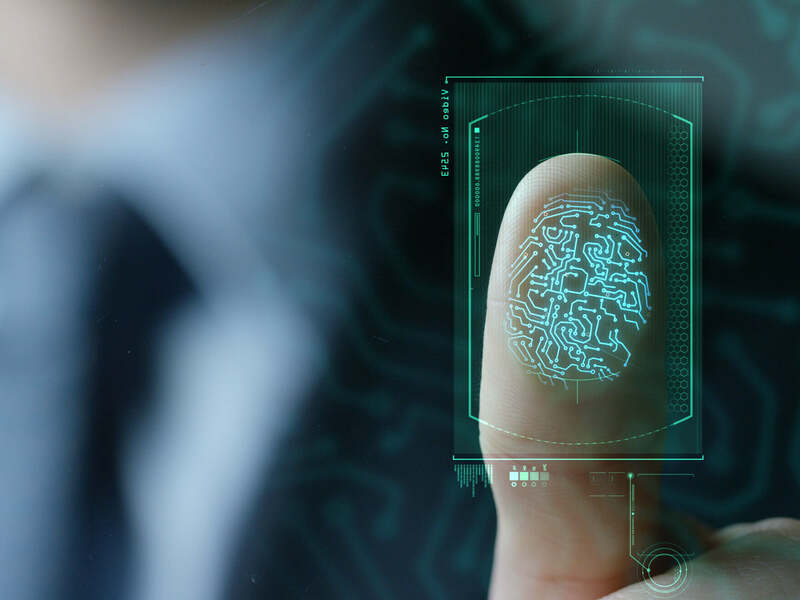 This article explains how the use of biometrics is changing the landscape of banking, payments, and shopping. This article explores the balance between customer convenience and bank security. As biometrics increasingly go mainstream, security issues remain. Highlights of a survey of 1,000 consumers who have used biometrics. It’s only in Seattle for now, but Amazon has big plans for its “Just Walk Out” shopping strategy; video shows how it works.